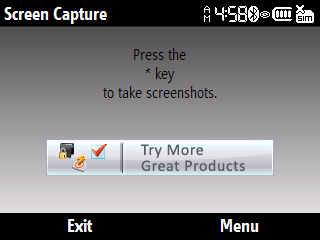 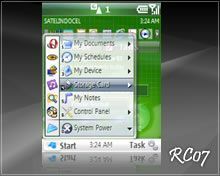 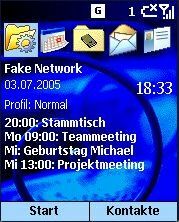 screen freeware for Windows Mobile smartphones, WM2002/2003/2005 phone free downloads. 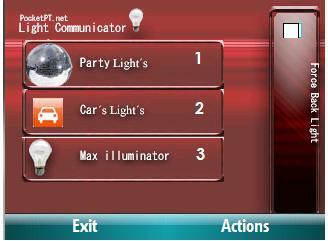 � Summary: LightCommunicator makes your device's screen blink in a particular style. 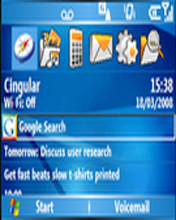 � Summary: Smartphone Homescreen Plugin to represent calendar entries at the today screen.